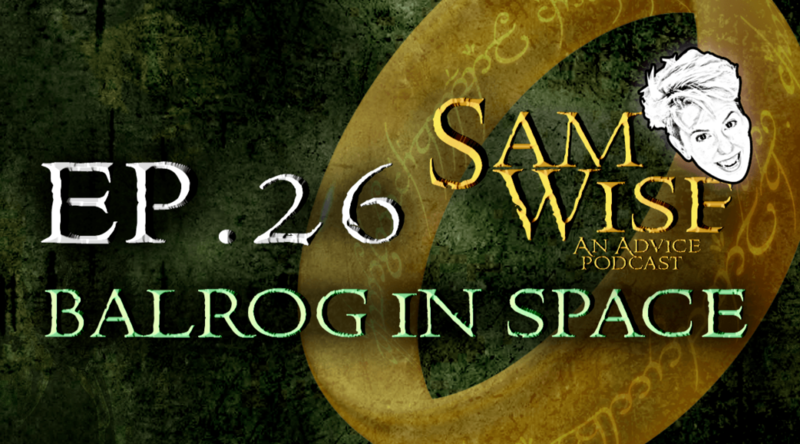 This week, Sam theorizes that we discovered a Balrog in space and that sometimes, looking toward the future is hard work. But that does not mean we should get caught up in the past like a buncha Bilbos. 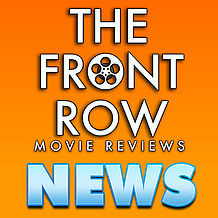 We now have our own feed now, so please rate and review us on iTunes! To have your question answered, email sam.wise.ath@gmail.com or call and leave a voicemail at (608)561-2755. 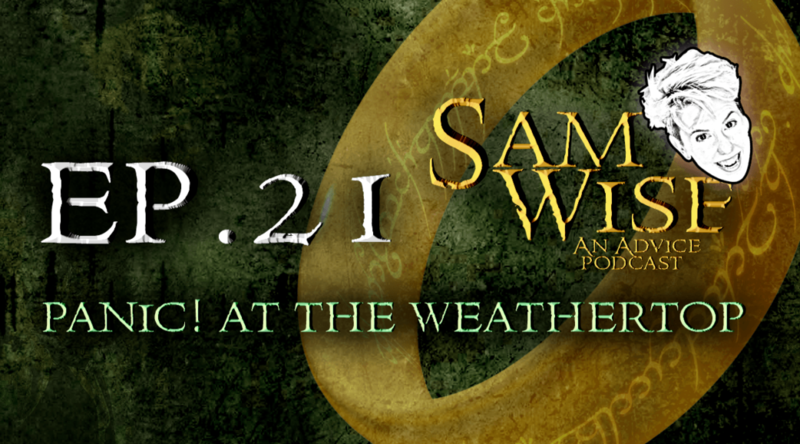 SUBSCRIBE ON ITUNES NOW AND GOOGLE PLAY NOW! 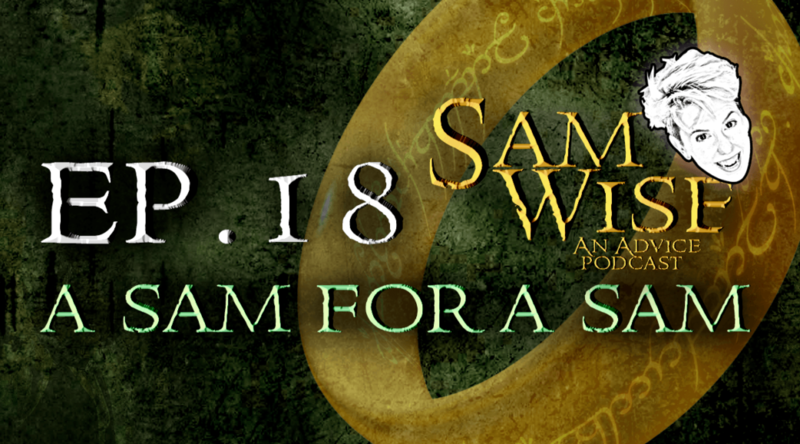 Professional jealousy, streaming services, spiders and significant others round out Sam Wise this week. Sam talks about coming home, siblings, and why we shouldn’t be so tricksy, even if it is April. Separating the art from the artist is too tough, and sometimes we gotta live our lives instead of saving for the future. Sam covers this and more in the latest. We talk burnout, clinginess, one-sided friendships and even pizza in today’s episode. Enjoy! Toxic families, panic attacks, and soul mates have everyone hot and bothered this week. Take a listen to see what Sam and Middle Earth have to say! Sometimes, people need to be told they’re being rude, whether they’re a passive aggressive coworker or a medical professional asking an inappropriate question. And also the stock market! Hobbits love good food, questionable music and excessive drinking, just like most people! Plus, college is sort of dumb if you think about it. Boromir gets under everyone’s skin and Sam needs Sam to get her Sam on in this week’s episode. Sam talks about sweet victory being snatched from fans during the Superbowl and how to set healthy boundaries with our friends.